Whenever I think of the 234 kidnapped girls and our government, I'm always moved to tears. We have a government that is only good for wishing upon our enemies. A government that can't get even the simplest things right. A government that considers itself greater than the nation, and will never accept its fault nor give way to competent men. A government that is worse than no government. 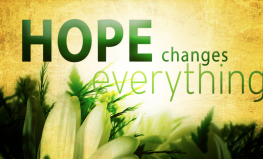 But today I'll be sharing a message of hope. That in spite of the government's ineptitude, in spite of the military's unintelligence, these girls will soon be found. 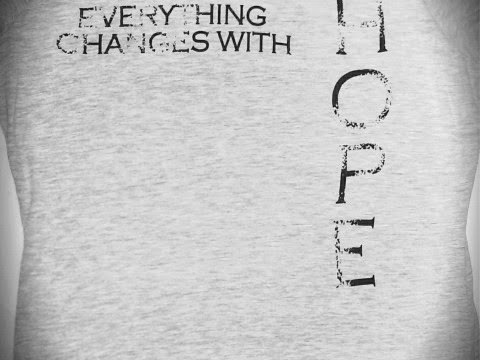 Yes, hope changes everything. Our hope. Let's join the families of the missing girls in praying and fasting, and with hope.